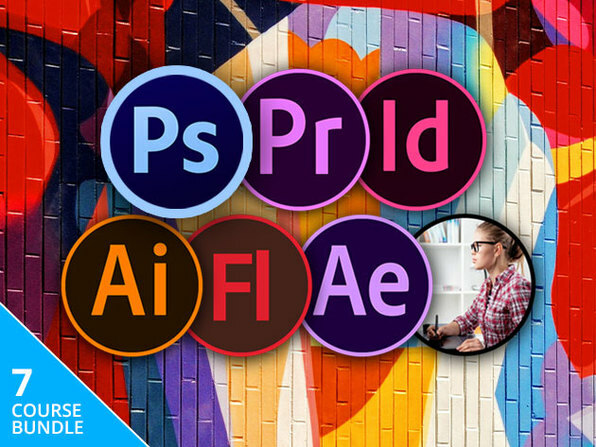 This course is geared towards anyone who is interested in becoming a graphic designer — especially total beginners. You'll learn some of the most popular projects in the industry, like custom logos, business cards, brochures, web graphics, and more. 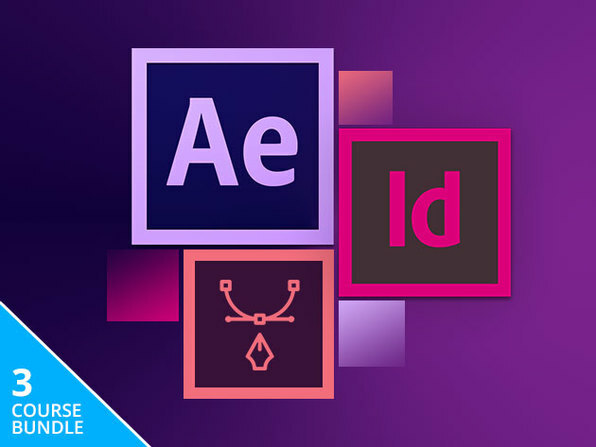 You'll use Photoshop, InDesign, and Illustrator; the industry-standard apps for graphic design. 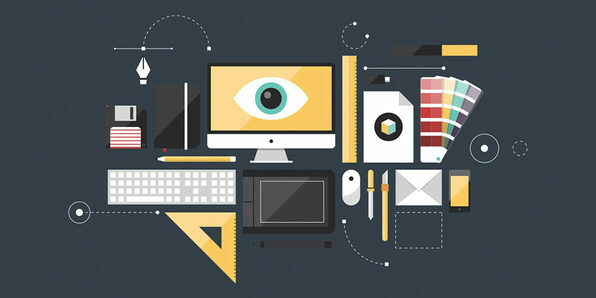 Before you know it, you'll have the techniques and expertise necessary to pursue a career in graphic design. Derrick Mitchell has spent his entire career in the creative arts and marketing sector. Starting back as early as high school where he turned homework into paying gigs, his love for all things art and technology-driven has continued to grow. Working with brands such as MTV, Nintendo, and Netflix while employed as an intern for Seven 2 Interactive catapulted his career. His branding work and graphic design has been included in international publications for the design industry and regularly featured on trending websites. Derrick has been a lifetime student of productivity and time management, and has invested thousands of dollars in books and programs around the topic to maximize the productivity of his creative media agency, as well as to help his clients and students make more money while working smarter, not harder. Derrick is the owner of a small design agency, Mitchell's Garage | Creative Media Chop Shop, located in the heart of downtown Kalispell, Montana. Mitchell's Garage has been successful in reaching and working with clients all over the world, including Washington D.C., New York, California, Calgary, Austria, Australia, Washington, Colorado, and of course, throughout Montana. He is also the Creative Director for a multi-million dollar defense company based out of Montana - a job that lets him stretch his creative muscles and make some epic things each and every day.